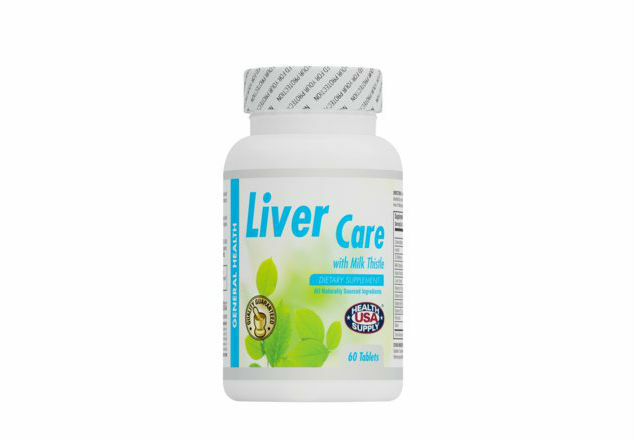 Liver Care is designed using herbs that support liver function which may lead to potential benefits for liver health. 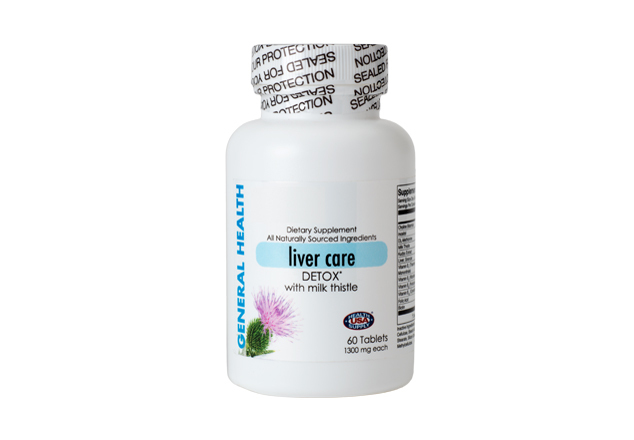 Liver Care may help maintain a normal functioning liver in times of toxicity or oxidative stress and it is used for improving liver function, treating chronic liver diseases, preventing liver damage, and regenerating liver tissue. Milk thistle is often suggested as a treatment for alcoholic hepatitis and alcoholic cirrhosis. Most studies show milk thistle improves liver function and increases survival in people with cirrhosis or chronic hepatitis.